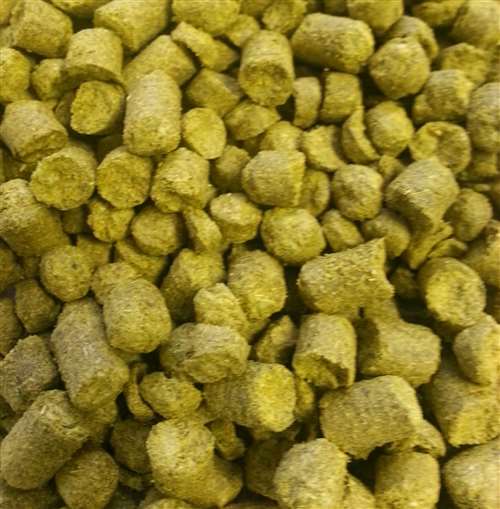 Centennial hop pellets. 9-12% AA. Similar to Cascade but without the grapefruit notes. 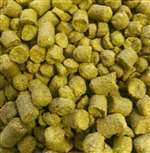 Used a dual purpose hop for American ales and wheat styles. Use Cascade or Columbus for a possible substitution.